Brut Impérial is a balanced assemblage of the three vine varieties disclosing a succession of elegant and harmonious sensations, a fresh maturity, supple and refined lines, inspiring well-being and an emotion which is appreciated and shared. Colour : pale yellow with shades of green. Aroma : subtely vinous, with a vine and lime blossom attack. Palate : delicate well-balanced ; leaves behind a sense of harmony, mellowness. 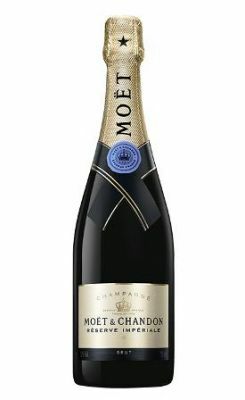 The Brut Impérial can readily be drunk from the aperitif to dessert.